AMD has released a new graphics card driver to coincide with the launch of Forza Motorsport 6: Apex on Windows 10. Radeon Software Crimson Edition version 16.5.1 boasts up to 27% better performance in Forza 6, compared to the last driver, when using a Radeon R9 Fury X. There's really not a whole lot more to say about this driver. AMD's release notes list some known issues, including minor issues with HDMI scaling and crashes with the Gaming Evolved overlay enabled. There's no indication of what bugs have been fixed or if there are any performance improvements to other games. 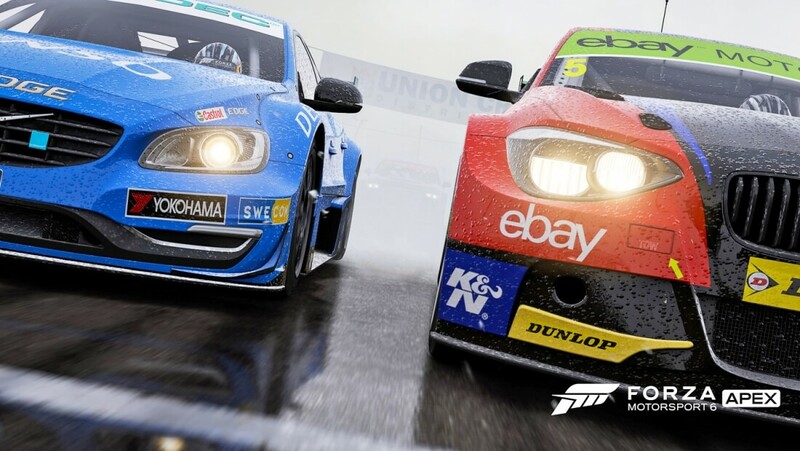 If you want to play Forza 6, which is available today on the Windows Store as a beta, Microsoft recommends an AMD Radeon R9 290X or an Nvidia GeForce GTX 970 to play at 1080p and 60 FPS. To play at 4K and 60 FPS, you'll need top-end cards like the Radeon R9 Fury X or the GeForce GTX 980 Ti. Luckily the game is said to scale quite well to lower-end cards like the Radeon R7 250X, so people on a wide variety of hardware should be able to enjoy this free-to-play title. According to developer Turn 10, the beta should evolve over the summer with more features and better optimization. To download Radeon Software Crimson Edition 16.5.1, you can either let Radeon Settings automatically update your drivers for you, or grab a manuall installer from our driver download section here.